I been to lots but not all of these, will definitely give working through the rest of them a go. It’s always good to have somewhere new to try out! Some of these look great. 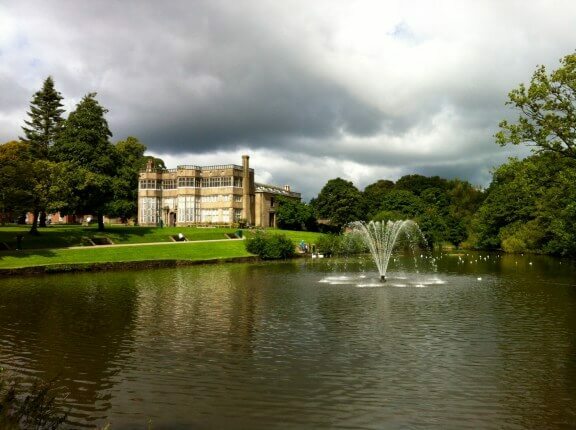 I haven’t been up your way much but Chorley is one of my favourite places, it’s so beautiful! What a great list. It’s so good to have a list of places that are fun to visit and are free too. Trips can get so expensive! I think we have been to every one on this list! With six of us a free day out is necessary! 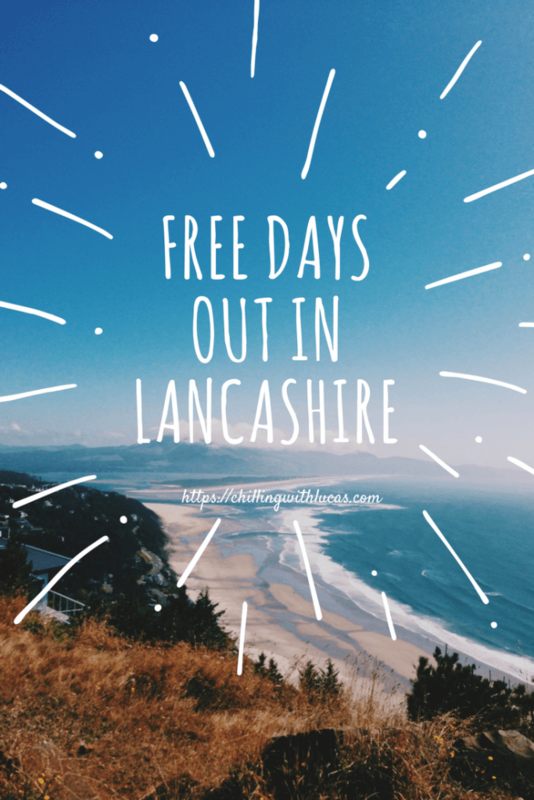 Looks like there is lots to do in Lancashire for free! 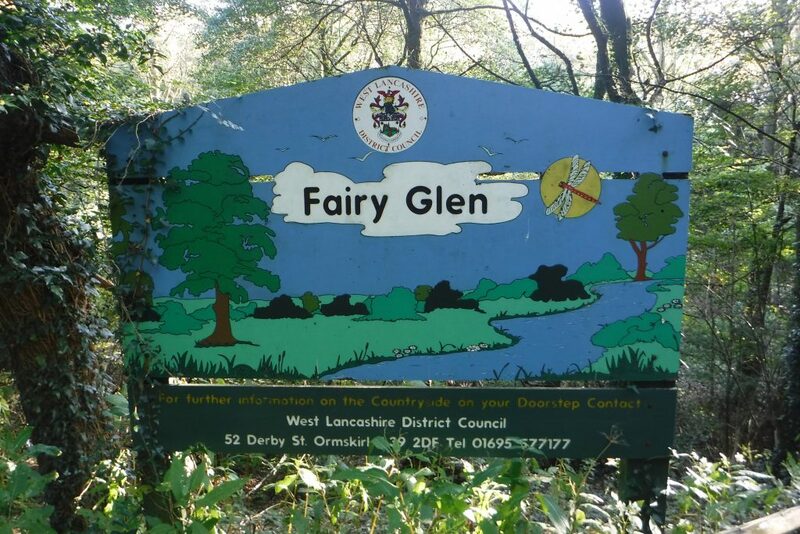 If we ever visited Lancashire we’d love to head to the Fairy Glen! Anything to do with fairies we love! A great list of free activities! Some great ideas on here, we’re hoping to head up that way at the end of the summer so I’ve bookmarked this list! We are moving up in to Lancashire next month, so I will bookmark this. I love formby! What a long list! Some of these places look really great. What a fab list you have put together I love posts like this. So many wonderful ideas for the summer holidays. The beauty of the free places as well are unlike the big theme parks these places usually arnt as busy as the massive theme parks in the holidays. 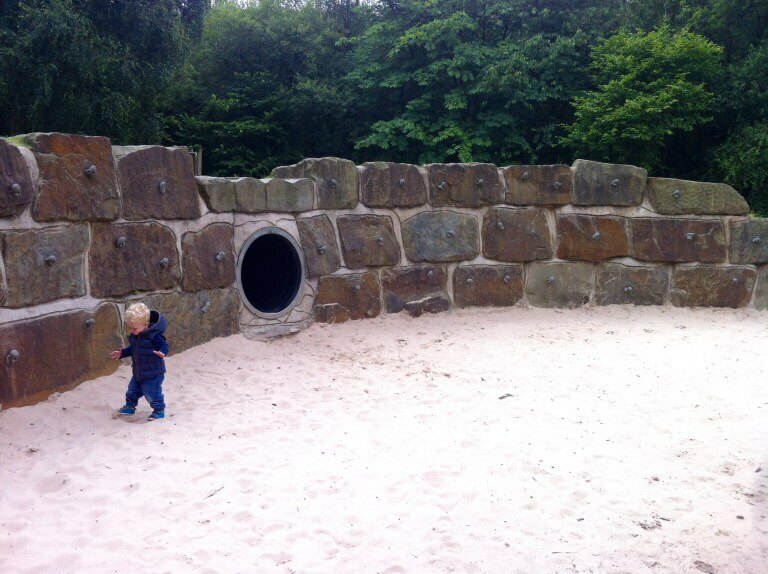 This is a great guide – I live in West Yorkshire so Lancashire isn’t too far to travel for me. I have enjoyed visiting a few of those places in Blackpool on your list as a child. Thanks for this list I know now what I will do this summer. This is a useful list and one I will book mark when we go on holiday in that area. Looks like there is tonnes to do in your area – a perfect list for those who are approaching the summer holidays with dread!